Blogging Test: How Read-able Is Your Blog? 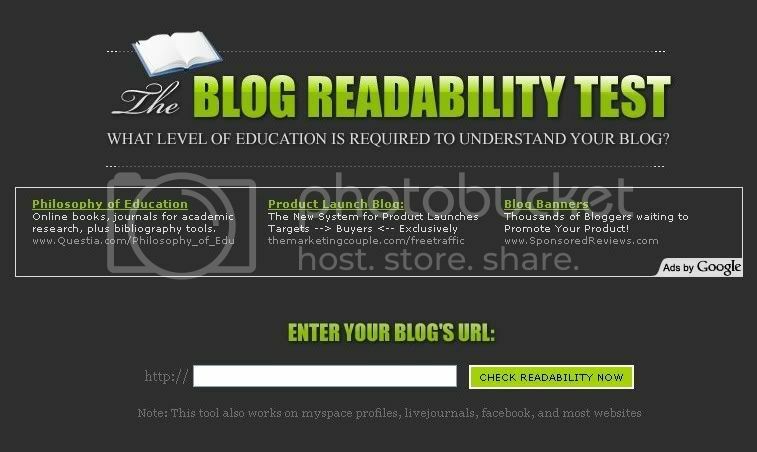 Test: How Read-able Is Your Blog? From this test: Lim Kit Siang's blog totally outgunned Mahathir's and Kenny Sia's blog! 3 of them are probably Malaysia's most famous and prominent bloggers to date. 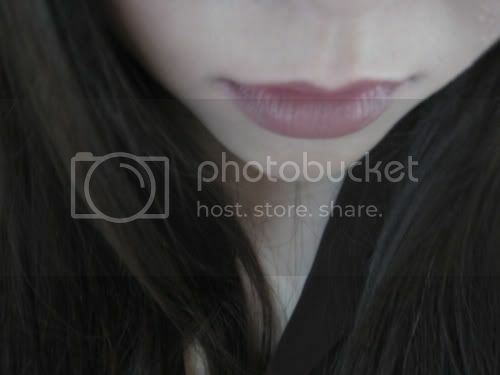 This test will measure the level of education required to understand a particular blog. You need to be a Genius to read Kit Siang's blog. Likewise our ex-PM's Che Det reading level is of College (undergraduate). And last but not least Malaysian favourite-Kenny Sia's blog reading level is only of elementary school! So this denote that Kenny's writing is not intelligent enough? Honestly I doubt the test reliability. After checking this test on other blogs, I have to say that the outcome is somewhat unpredictable. I'm not sure what algorithm is used to calculate a blog readability. Perhaps it has something to do with page rank? Or maybe links in? Or maybe the level of vocabulary used? I don't know. After toiling around with this test, I discovered that there are 6 different type of readability levels. 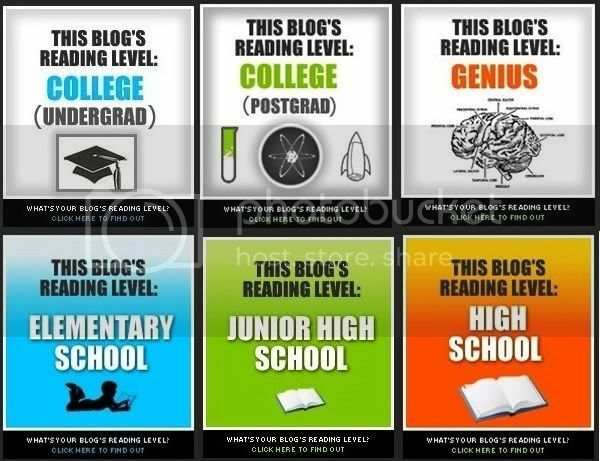 Which does your blog belong? Of course I have taken this test too. And the results somewhat left me giggling away. 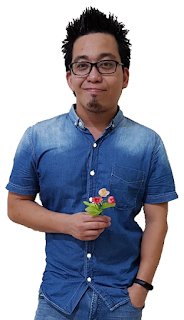 My primary blog, Tekkaus with 200++ posts needed postgraduate level to read it. Then I checked the readability of my another blog-Tech Buzzer! Guess what? Tech Buzzer with only 3 posts to display and aged merely a few days old is deemed as Genius! Wow! That means both my blogs are better than Mahathir and Kenny Sia? Now that's wacky. As I mentioned earlier, the criteria of this test is not known. Hence it cannot be used as a yardstick. Or in other words, this is one useless test? I don't know. So just have fun with it. And yes, you can display the rating of your blog with the badge. Flaunt it if you have it. Good morning! Yeah! It's plain er...stupid. Ha =) I think both of you guys blog needed genius level to read. No kidding. bengbeng-->Okay, I'll check for you and post it at ur comments there. anyway thanks for dropping guy.